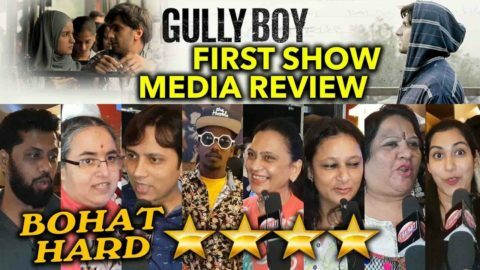 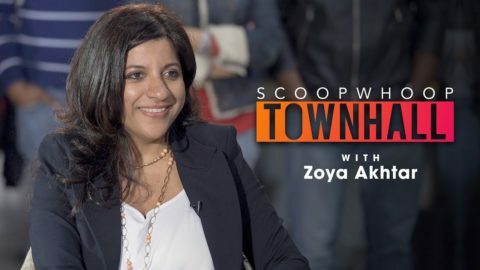 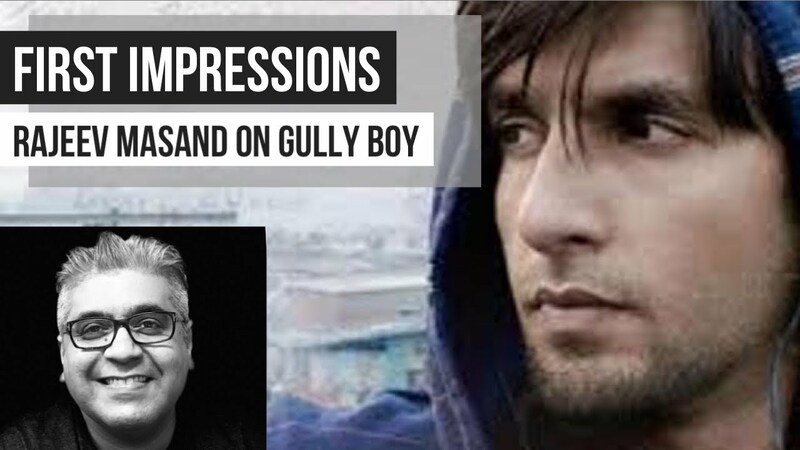 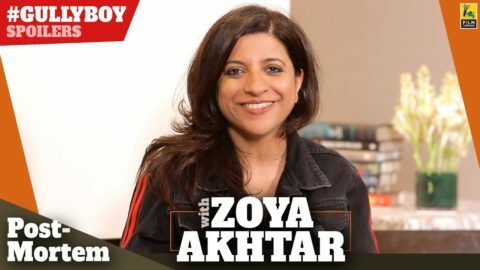 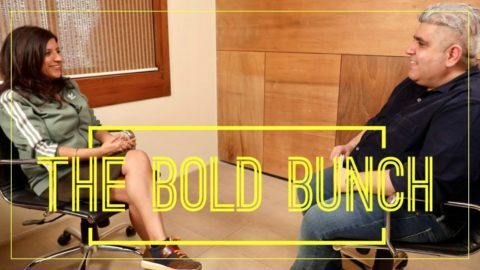 Check out Gully Boy Public Reviews starring Ranveer Singh, Alia Bhatt and directed by Zoya Akhtar. 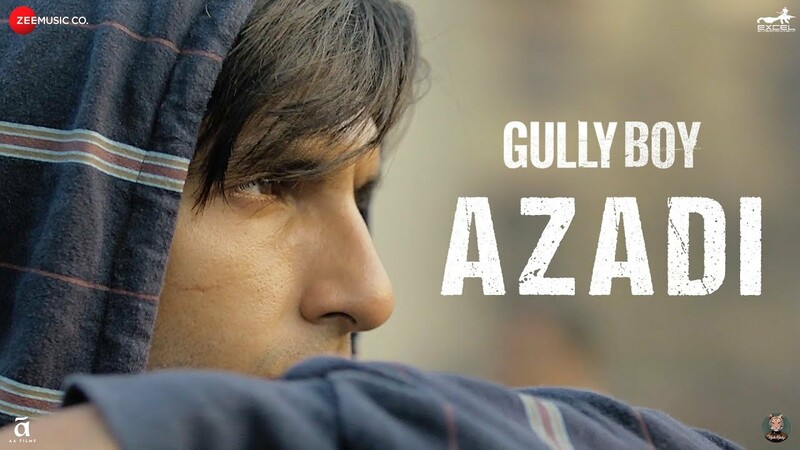 Check out Gully Boy Official Trailer starring Ranveer Singh, Alia Bhatt and directed by Zoya Akhtar. 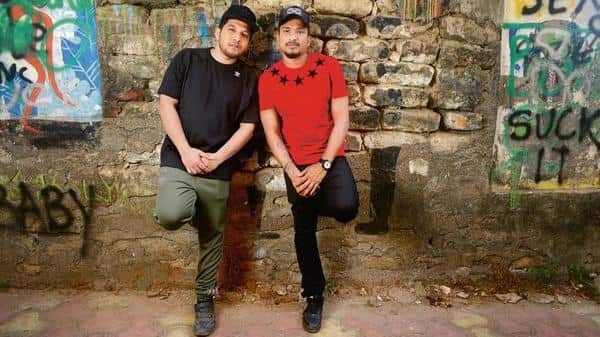 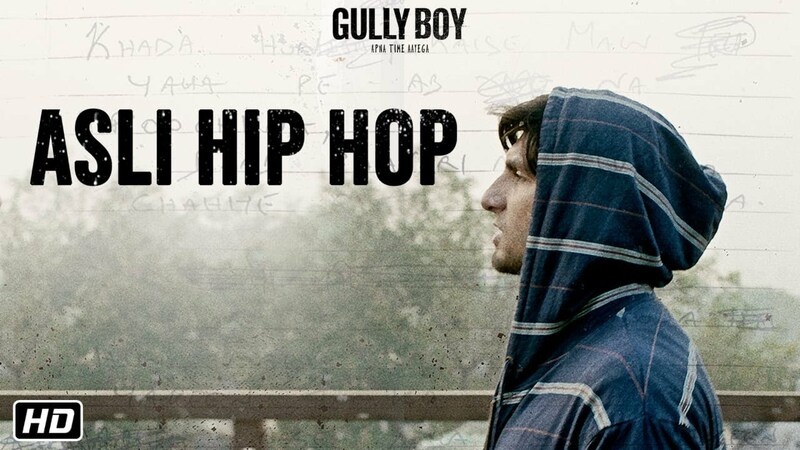 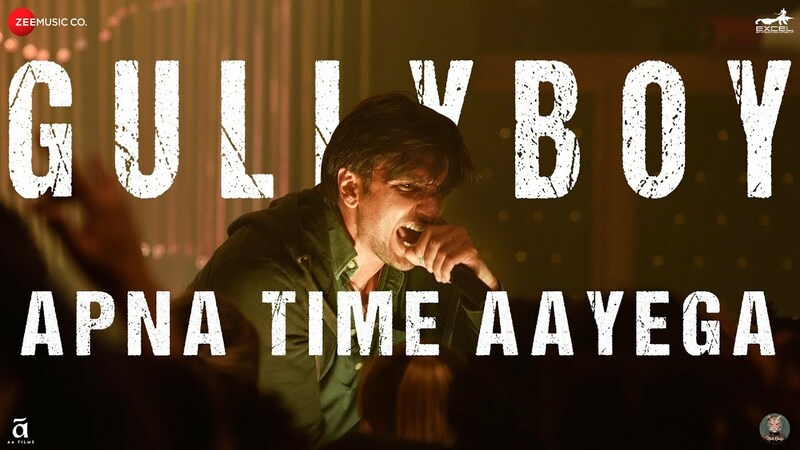 Asli Hip Hop – Trailer Announcement – Gully Boy starring Ranveer Singh, Alia Bhatt and directed by Zoya Akhtar. 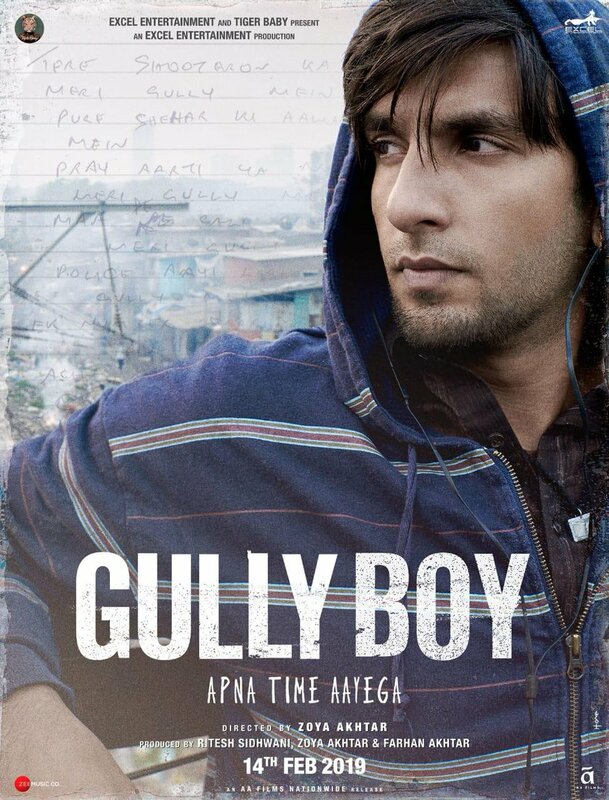 Check out Gully Boy First Look Poster starring Ranveer Singh and directed by Zoya Akhtar.